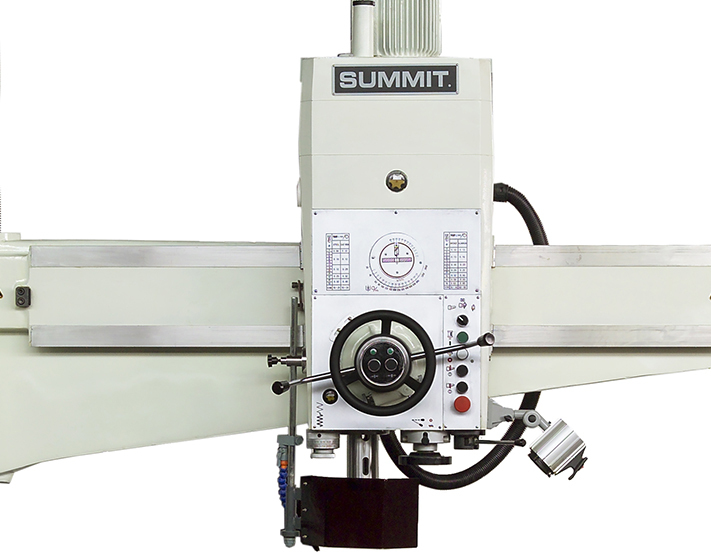 Summit® Radial Drills are designed and manufactured to provide the highest level of rigidity, strength and ease of operation. 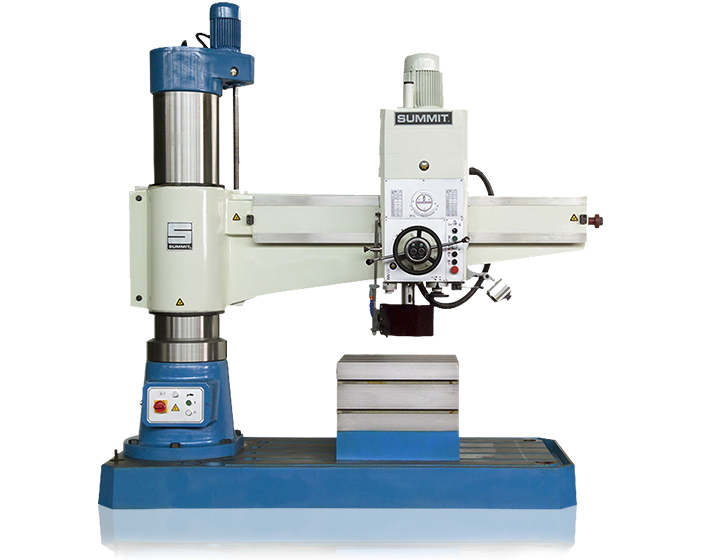 The radial arm is manufactured in a box form with heavy cross ribbing to give maximum stability. 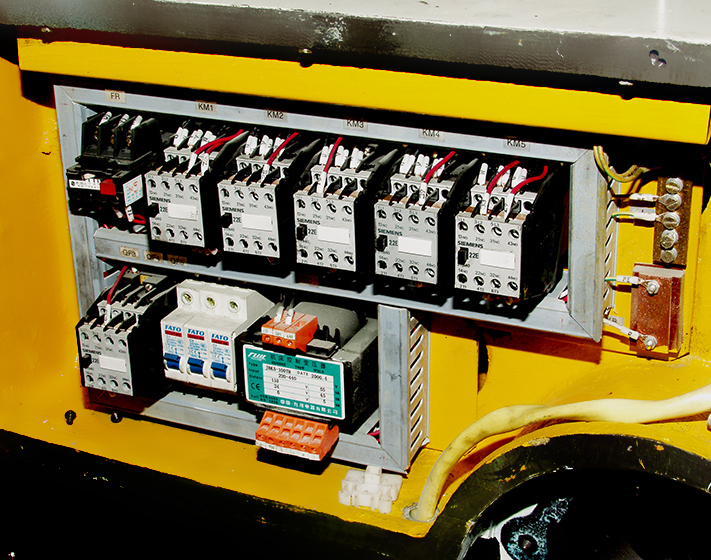 Raising and lowering the arm is accomplished by a crown mounted motor with conveniently located push button controls. The base is an extra-large casting with heavy internal webbing for additional support.